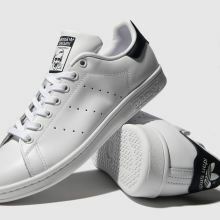 An adidas icon has made a welcome return after quite the hiatus, and it's looking better than ever. 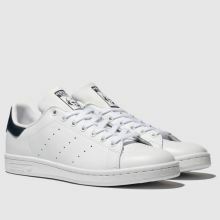 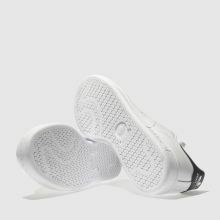 The Stan Smith arrives in white leather, with perforated 3-stripe branding and navy detail at the back. 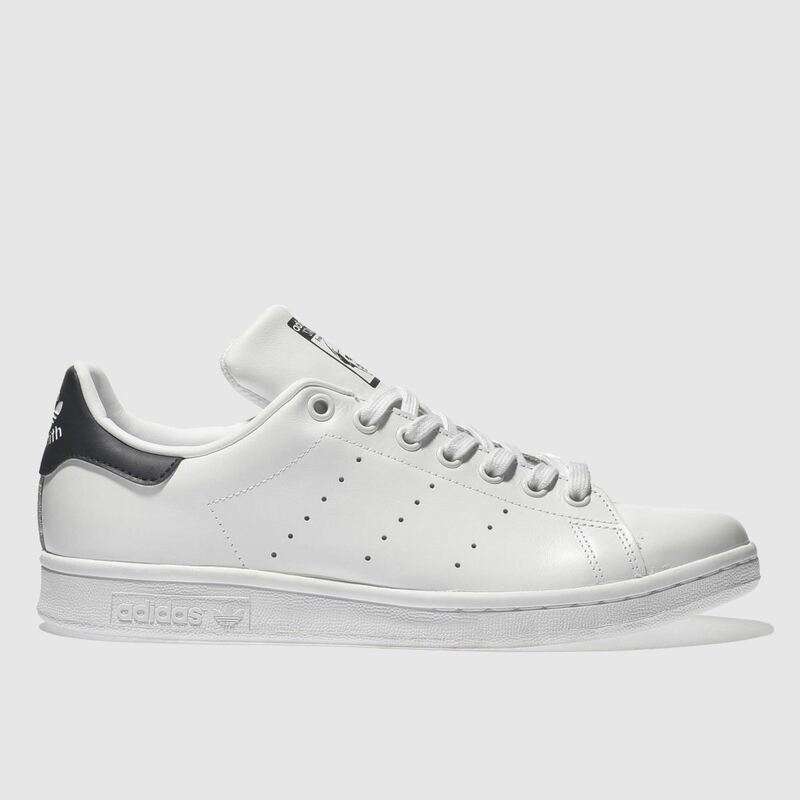 A rubber sole finishes the retro style nicely.